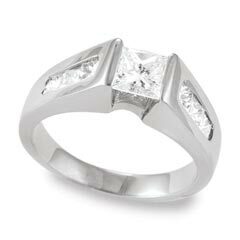 fine diamond jewelry, diamond engagement rings, wedding rings, three-stone jewelry, diamonds and colored gemstones. fine jewelry selection of rings, necklaces, earrings, bracelets. Greenleaf’s Jewelry in Billings Montana has Montana yogo sapphires, diamonds, wedding sets, colored stones, estate jewelry, jewelry remounting and lapidary. 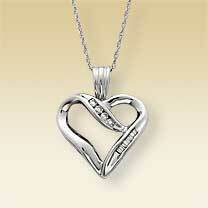 Goldsmith Gallery Jewelers, Inc. is a privately owned and operated custom jewelry store. Hours: Mon-Sat: 10am – 9pm, Sun: 12pm – 6pm. Montana’s Premier Jeweler since 1937. Locally owned. 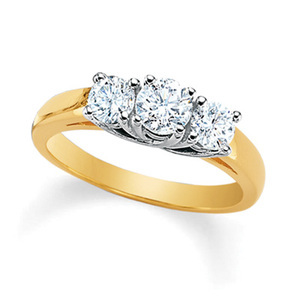 Montague’s Jewelers provides all jewelry services including custom design, jewelry repair, watch and clock repair, watch battery replacement, jewelry cleaning and assessment, and estimated replacement value for jewelry items.